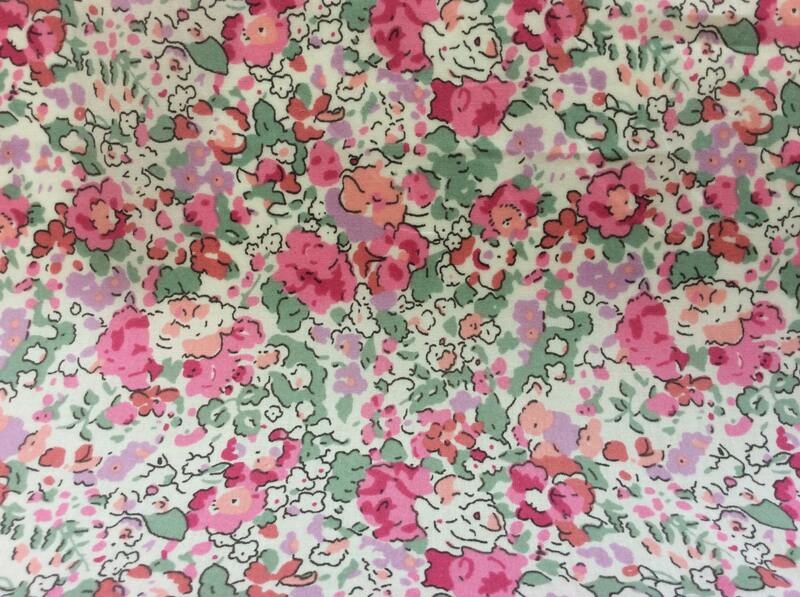 My absolute favourite classic Liberty print - so disappointed subsequent Claire Aude "pinks" don't compare. Have already cut out various small projects - can't wait to compete them. Parcel arrived quickly. Perfect in every way ~ beautiful fabrics, fast international delivery & lovely communications from Seller! Thank you! Fabric just as described + great service!